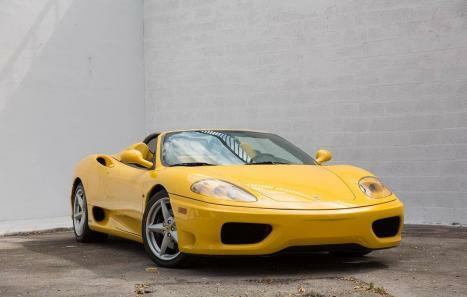 Arguably the nicest Ferrari 360 example we have ever seen, this car was delivered new to Juan Pablo Montoya through The Collection, Miami based Ferrari dealer. 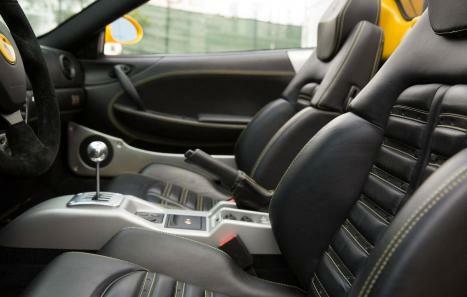 The car comes complete with books, tools, records, car cover, seat covers and is completely serviced. 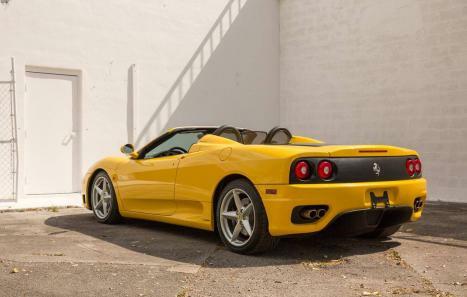 In addition to stellar pedigree, low mileage and a rare 6 speed manual transmission the car has Daytona Seats, Yellow Stitching and Front and Rear Challenge Grilles. More photos coming soon... 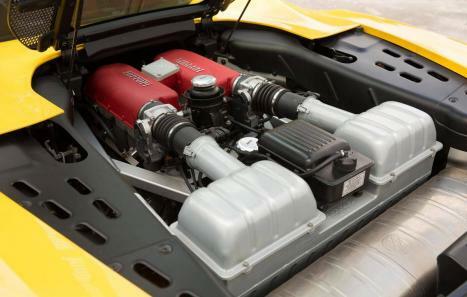 This is the ultimate investment quality Ferrari 360 example in the USA.